Shantanu Prakash Shantanu Prakash is the Chairman and Managing Director of Educomp Solutions, an edtech company based in the NCR. 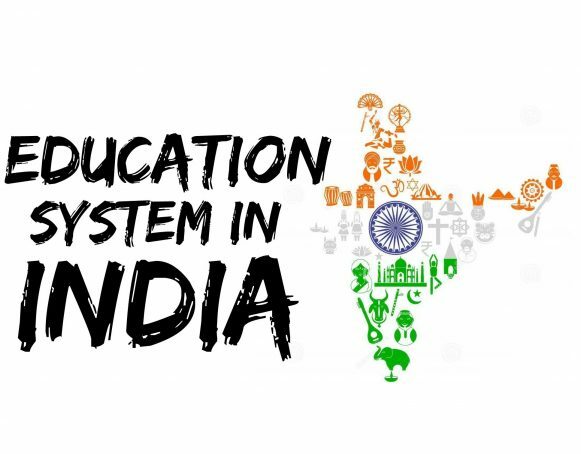 He founded Educomp in 1994 to change the Indian education system for good. 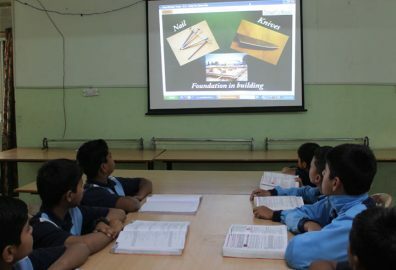 After getting his MBA degree from the IIM, Ahmedabad, he started off in the market by setting up computer labs in private and government schools under the BOOT model. As the leader of Educomp, Shantanu Prakash has made a huge impact on the education sector, prompting more edtech companies to surface in the market. He is also a distinguished speaker in education and business conferences. He actively supports education for all and is known for his philanthropic ventures that help deprived children get quality education.